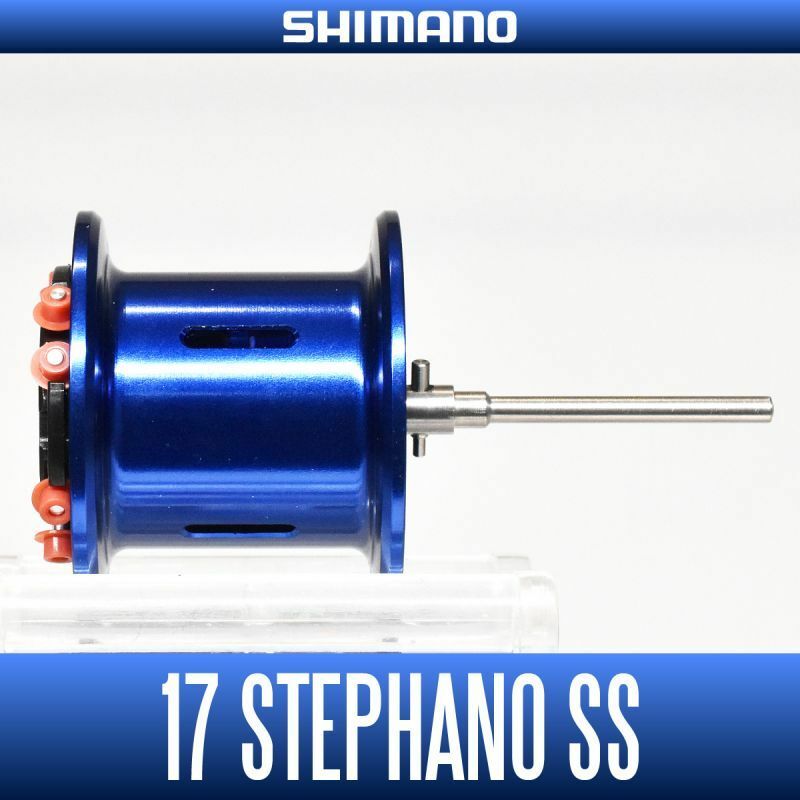 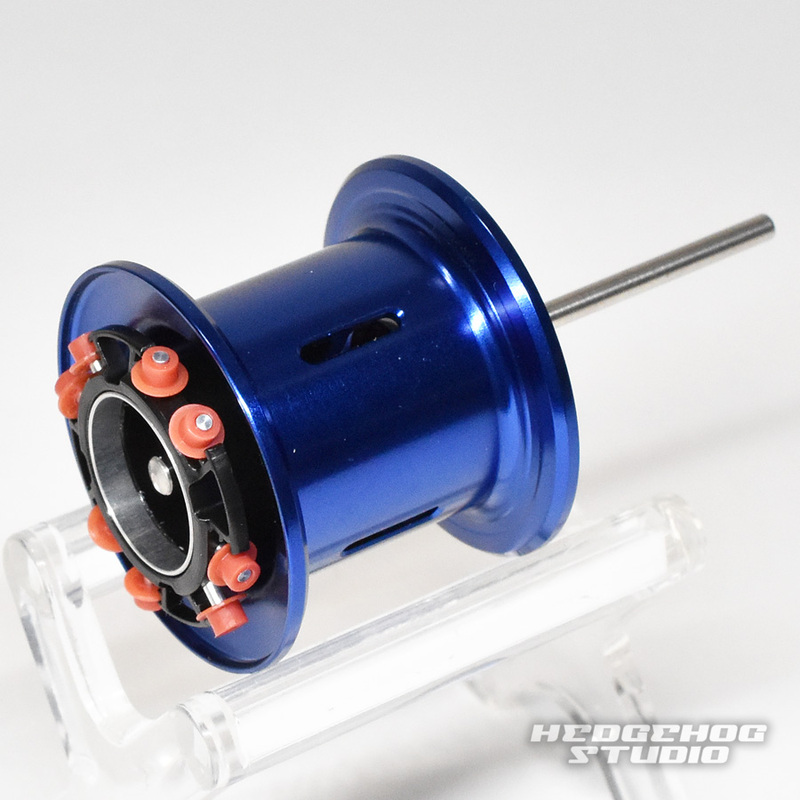 is filefish fishing from Shimano (boat fishing) genuine spool that can be attached to the price range bait reel, 17 Stefano SS in that has been developed as a dedicated. 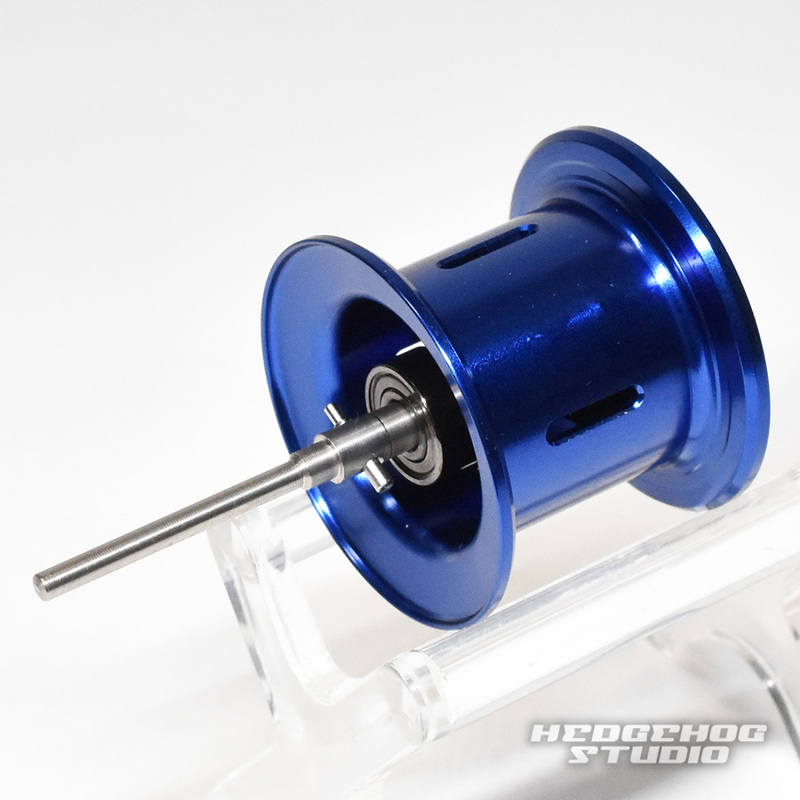 ※ 1: down to the lower winding line of the spool (upper line) winding It is winding amount in the case of the. 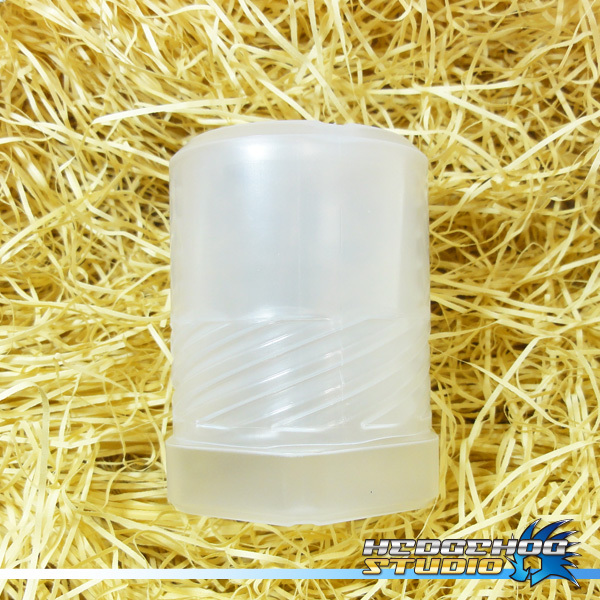 ※ 2: is the winding amount in the case of the lower wound to the lower winding line portion of the spool (bottom line).